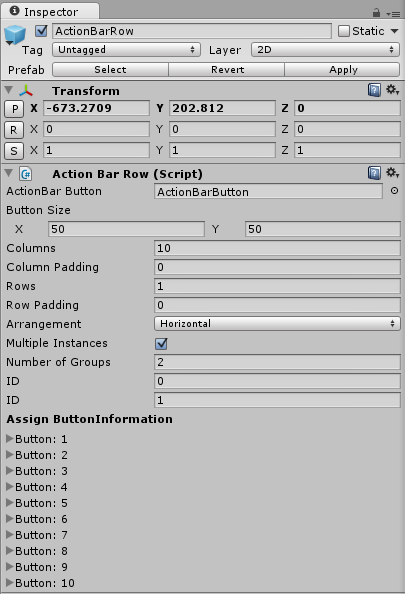 I am releasing this asset for making Action Bars free of charge. I made it for a small game that I am still working on and thought other people might find a use for it too. I included NGUI version compatibility for 2.7 and 3.0 in case you did not upgrade to 3.0 yet. Included is a PDF with basic instructions on how to install/setup the system. Nice, thanks for sharing! But just to double-check -- the images are yours, right? Not from some other kit? Hi!, I'm using this system bar and it is great. But, I'm trying to change the default button bg, and I can't find. how i can change the default button bg images? It's there, 5th link down.